Drinking four or more ASBs per day was associated with increased risk of early death in women. Credit: Harvard Chan School Communications. A new study led by the Harvard TH Chan School of Public Health has found that consuming sugar-sweetened beverages (SSB) may shorten life expectancy. Researchers analysed data from 80,647 women participating in the Nurses’ Health Study (1980‒2014) and 37,716 men from the Health Professionals Follow-Up Study (1986-2014). These studies aimed to identify the risk factors for major chronic diseases. Drinking four or more ASBs on a daily basis was associated with an increased risk of death, with the risk being more pronounced for female patients than male. Replacing these sugary drinks with artificially sweetened beverages (ASB) lowered the risks. The researchers also found that the more SSBs a person drank, the more their risk of early death increased. Based on prior studies, links were found between the intake of SSBs and weight gain, as well as a higher risk of developing Type 2 diabetes, heart disease and stroke. 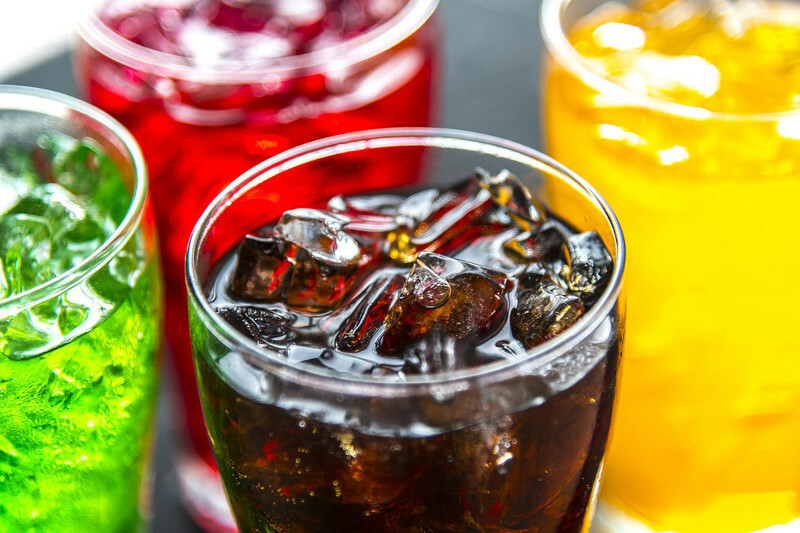 The study found a particularly strong link between drinking sugary beverages and increased risk of early death from cardiovascular disease (CVD).